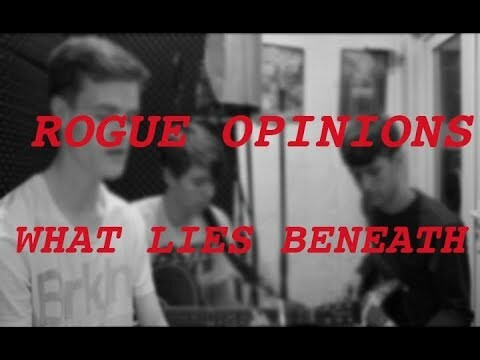 "Rogue Opinions are a fine Irish band emerging from the ashes of the Irish music scene. The Irish music scene is the best I've seen it in some years. 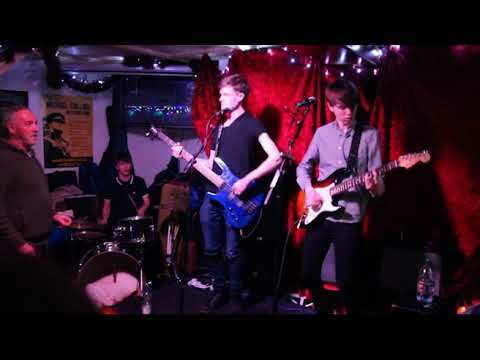 They are a great up and coming Irish band" - Ed Smith, Today FM. Rogue Opinions are a three-piece rock band from Dublin. 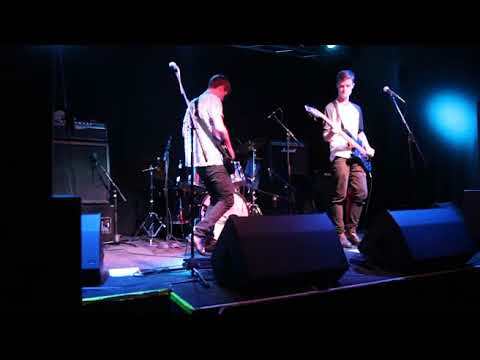 Taking inspiration from the English punk rock movement of the 70's, Rogue Opinions manage to incorporate pop melodies into their punk rock energy. Their indie-punk sound is infectious and works its way into your head. They released their debut EP Untouchable in February 2018 as well as their first music video. The EP was recorded in Darklands Audio Recording Studio and was produced by Dan Doherty. Over the course of five days, the band recorded four songs. 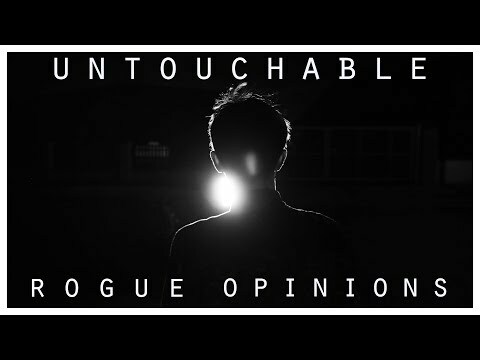 ‘Untouchable’ is the leading track of the EP and, alongside ‘What’s New With You’ has received nationwide airplay on RTÉ 2XM as well as local radio-stations. Following the EP's release, they headlined a gig at The Button Factory - another name to the ever-extending list of iconic Dublin venues they've played.